Diversity in teams drives creativity and innovation, and it delivers better results. 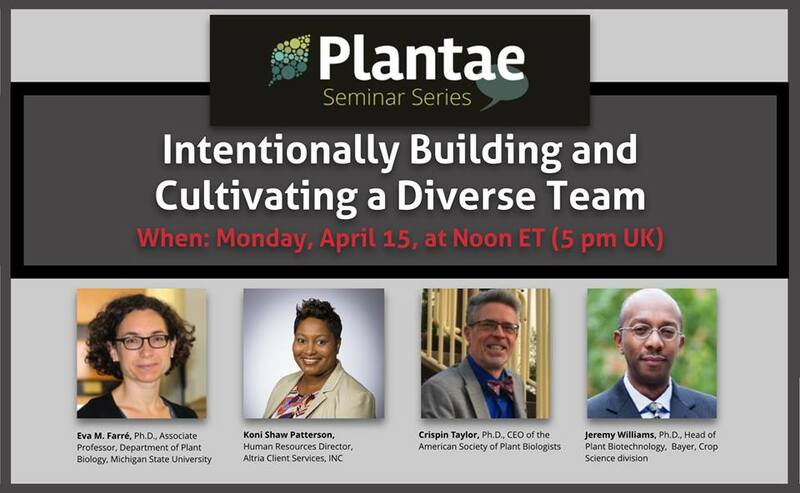 In this webinar, we explore the wide range of dimensions of diversity in the sciences and discuss how to be intentional when building and cultivating teams. We hear success stories from our panelists and discuss tips and tricks from their careers. 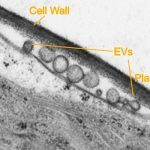 Research in the Farré lab focuses on understanding the function of circadian clocks in photosynthetic organisms. 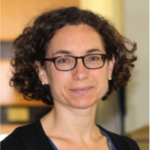 Before joining the faculty at MSU, Dr. Farré completed a Ph.D. at the Max-Planck Institute for Molecular Plant Physiology and the University of Postdam in Germany and a postdoc at The Scripps Research Institute and the University of California San Diego. At MSU Dr. Farré teaches plant biology laboratories for major and non-major students. 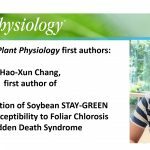 She is a member of ASPB’s Women in Plant Biology Committee and a reviewing editor for Plant Direct. 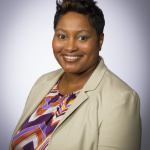 Koni Shaw Patterson is Human Resources Director at Altria Client Services. Before that, she was Human Resources Leader at Dow Agrosciences and Dow Chemical for more than 20 years. Trained as a scientist, she spent the early years of her career as a plant biologist at Dow AgroSciences, before taking on her human resources roles. She has also served as National Professional President of Minorities in Agriculture, Natural Resources and Related Services. Crispin Taylor is CEO of ASPB. He received his Ph.D. in genetics from Michigan State University, and was News and Views editor at The Plant Cell before becoming editorial director at AAAS’s Science’s Next Wave (now part of Science Careers). He returned to ASPB in 2004 as Executive Director and is now CEO. While at AAAS he helped to develop the Minority Scientists’ Network, and he has stayed active in efforts to improve diversity, equity, and inclusion in the sciences ever since. You can follow him on Twitter at @crispinbtaylor. Jeremy Williams serves as a member of the Research & Development Leadership Team as Head of Plant Biotechnology for the Crop Science division of Bayer. Dr. Williams began his career at Divergence Inc, leading the company’s bioinformatics and target gene discovery efforts. 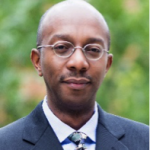 At Divergence, Dr. Williams held several management roles, including Vice President of Discovery Research. After Monsanto’s acquisition of Divergence in 2011, he worked as the Divergence Site Research Lead before moving on to other roles. In addition, he was named a senior Monsanto Fellow and served as President of the African Americans in Monsanto (AAIM) business resource network. 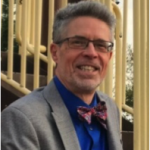 Dr. Williams graduated from Washington University with a Ph.D. in Molecular Biophysics and from Swarthmore College with a Bachelor of Arts in Biochemistry and French. You can follow him on Twitter at @deryck_jeremy.